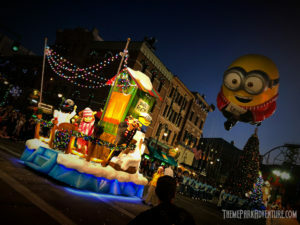 Halloween Horror Nights at Universal Studios Hollywood always snags the hottest films in the horror industry for its maze and attraction themes; 2017 is no exception, with IPs that include Saw, The Shining, and the hit FX show, American Horror Story. 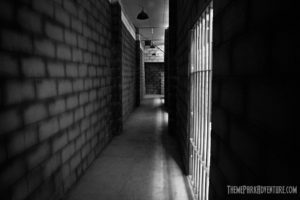 HHN brings our favorite films and characters to life in dimensional, fully immersive maze experiences that keep fans buzzing with anticipation. 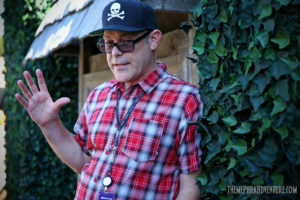 On the afternoon of August 22, Theme Park Adventure had the pleasure of visiting Universal Studios Hollywood, to get a sneak peek at two of this year’s HHN mazes with the event’s Creative Director, John Murdy. Our Horror Nights 2017 preview included Insidious: Beyond the Further, and The Shining. 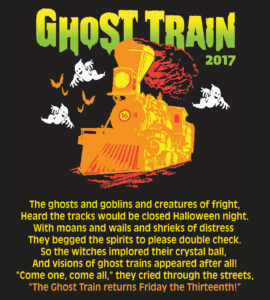 In 2016, the Los Angeles Live Steamers Railroad Museum announced that its beloved Ghost Train event would not be returning as one of the city’s only family-centric Halloween attractions after 15 years of operation. Theme Park Adventure covered this unfortunate turn of events closely, raising the ire of the club’s then Board of Directors when public outcry ensued. By all accounts, it seemed like a most unfortunate – and unwanted – end to a spooky event that people across the Southland absolutely adored; the Ghost Train had made its final whistle stop before rolling into oblivion. We are thrilled to announce that the LA Live Steamers Railroad Museum has a new Board, and under the direction of its new leadership, Ghost Train is returning to Griffith Park once again, beginning this year!